This heavy duty Multi-Mover XT dolly has the same benefits as of the multi-mover cart (67245), but with a little more hauling power! The Multi-Mover XT has standard front dual wheels, swiveling rear wheels, plus a bigger folding foot plate for carting larger items. 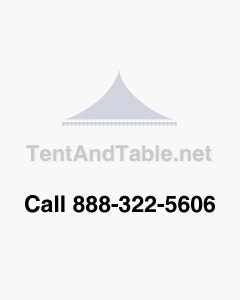 This cart easily moves bulky items including inflatables, tents, portable toilets, propane tanks, roofing materials, plants, tables, chairs, plus much more. As an added bonus, you’ll never have a flat tire again with the closed cell foam tires. Foot Plate Dimensions: 27" x 31"